Successfully saved Slow Cooker Sweet and Sour Chicken (+ Instant Pot) MEAL PREP + Recipe VIDEO to your Calendar. You can also save the ingredients to your Grocery List. 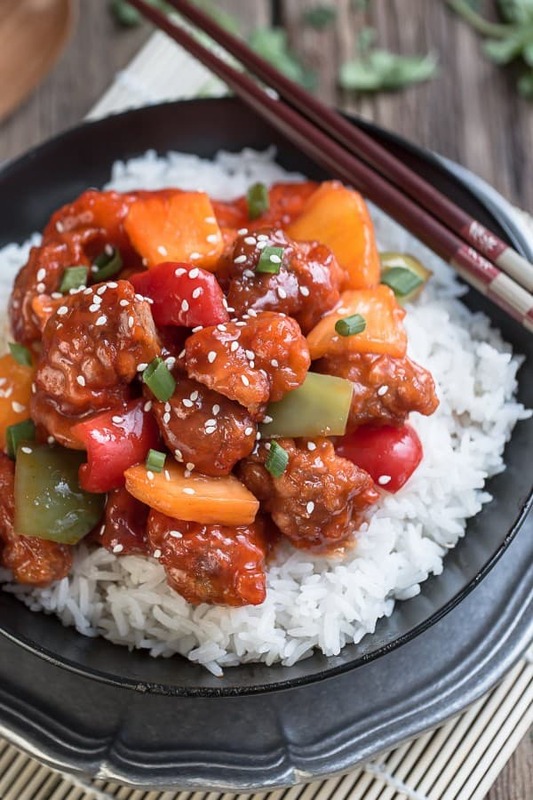 Homemade sweet and sour chicken. No need to order take-out with this easy delicious slow cooker version.